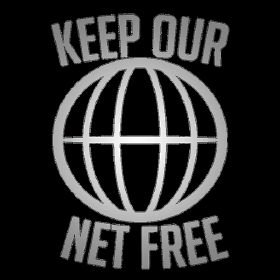 Watch the House Committee on Energy and Commerce hearing on net neutrality live. Watch the hearing and contact your Reps now. 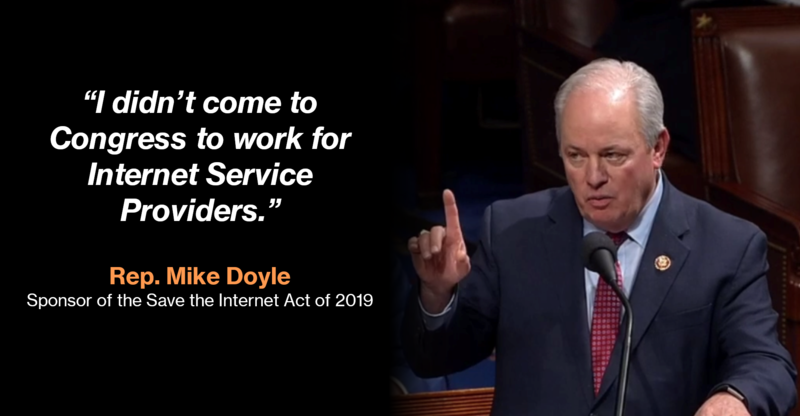 Rep. Mike Doyle is working hard and throwing shade to keep our net free! This is not a "both sides" problem. One side is fighting like crazy to prevent net neutrality from being restored. Vote accordingly. 190 House Republicans vote against bill to reinstate popular ‘net neutrality’ internet protections. Remember this next time someone tries to tell you that both parties are the same. The Internet Is Watching. While millions of people watched online, the US House of Representatives voted 232–190 to overrule Ajit Pai’s FCC and restore net neutrality. That’s a huge deal. We have not lost the fight! Tomorrow, Congress Votes on Net Neutrality on the House Floor! Hear Directly from Members of Congress at 8pm ET TODAY on Reddit, and Learn What You Can Do to Save Net Neutrality! At 9:30 AM ET, the House Energy and Commerce Commission will be holding their second key vote on the Save the Internet Act, the best net neutrality bill yet. Catch our livestream here, and call on your Reps to defend the open internet. Did anyone see Florida Rep Darren Soto speak at Tuesday’s net neutrality hearing? He opened the doors to "amendments" from Republicans on the committee who want to gut the Save The Net Act or jam it full of loopholes. The ‘Unreality’ of Russian Internet Censorship — Is There an Escape? Congress is about to vote on net neutrality. We're hosting an epic all day livestream leading up to the vote, with cameos from supportive reps, groups like EFF and Public Knowledge, startups like Postmates, and guitar god Tom Morello. Tune in! Is there a way to watch todays Congress vote live? Late last year the FCC classified text messaging as a Title I service under the Communications Act. This means cell phone companies can block, censor, or discriminate against certain text messages in exchange for new fees. But there’s a way to make the agency undo this. Back in December the FCC quietly gave cell phone companies new powers to control our text messages. Carriers like Verizon can now legally block, delay, or charge more money for messages they don't like. But now the Internet is telling the FCC to reverse this terrible decision. 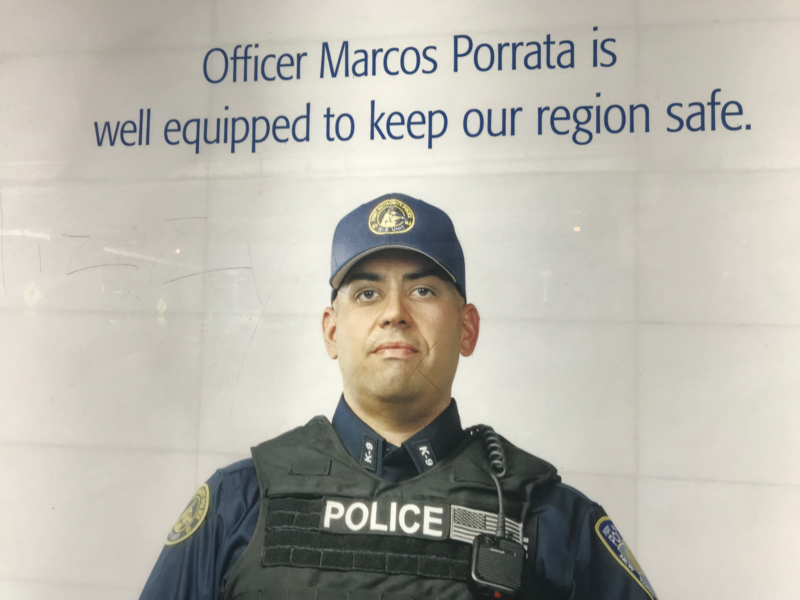 Payoff or smart strategy? Activists must ask why Vermont has struck a deal with ISP's to suspend enforcement of its new Net Neutrality law. We cannot allow lawmakers to water down the new Net Neutrality bill! Watch the US House of Representatives vote on the Save the Internet Act LIVE on Twitch today! We can keep begging governments to keep the internet free, OR we can create something new. Earlier this year redditors organized and helped get the Senate to pass a bipartisan resolution reversing the FCC repeal of net neutrality. Reach out to your House Reps and let them know you want them to sign on to the CRA discharge petition before the Dec. 10th deadline and save the open internet! World Day Against Cyber Censorship 2019 — Who are the Biggest Enemies of the Internet?